Android Pay supplanted Google Wallet as the contactless payment platform for Android a little over a year ago, but that was just the US release. It has since come to the UK, Poland, Australia, and more. Starting today, you can add New Zealand to the list. However, there's only one supported card right now. 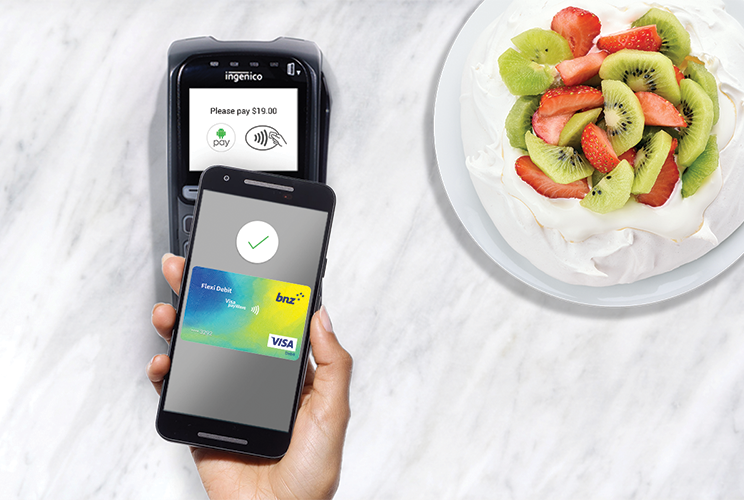 Android Pay will work in New Zealand at any properly equipped NFC payment kiosk. You'll find these at businesses like McDonald's, BP, and The Warehouse. Importantly, Android Pay requires bank support, which Google Wallet did not. That means not all cards are supported. In fact, it means almost no cards are supported in this case. Google says you need a BNZ Flexi Debit Visa card to use Android Pay in New Zealand. New banks are added every so often, so hopefully our Kiwi friends will have more choices soon. At least Android Pay exists there now. That's a big step in the right direction.